3F "Kusabue-no-yu"Inside Bath Kitayama-no-yu is colorless and transparent.I do not feel squandered and I do not cool down. There are two bathrooms at the Niemonya, "Kusabue-no-yu" with Kusabue-no-yu feeling of opening and "Hotaru no yu" like a cave.Kitayama Kosen is said to be able to expect children's children. It is known as hot water warming from the core of the body, it is said to work for various diseases as well. 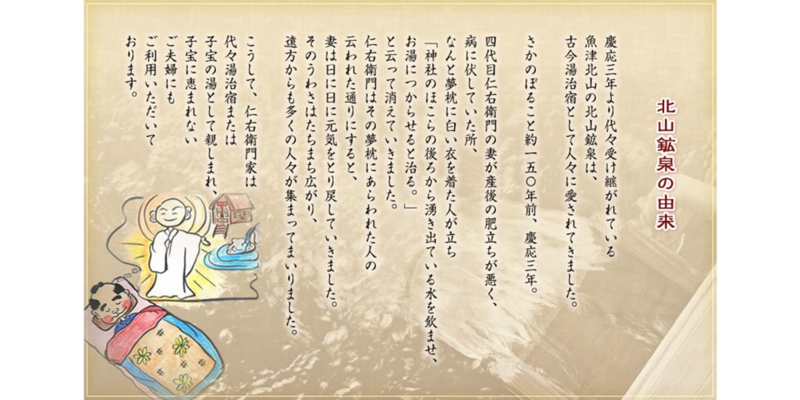 Although it is never luxurious, I hope to be such a hot-spring inn, like a relaxing traveler will come to return home to such a relaxed relief. 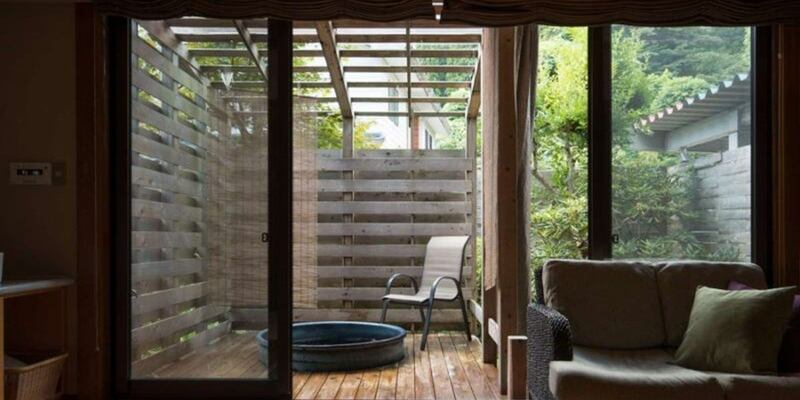 A hot spring with a feeling of openness that can also enjoy an open-air bath with a nice view. In the open-air bath of Niemonya boast of cypress, views and open-air bath of the tree of the warmth of Kitayama, please enjoy the hot springs gushing To Concon. The texture is smooth and crispy.A little break with the chair! Adjacent bathroom is also different style.I hope for the star in the sky through the window and I promise a time to relax. Niemonya, we aim for a space where visitors can relax. 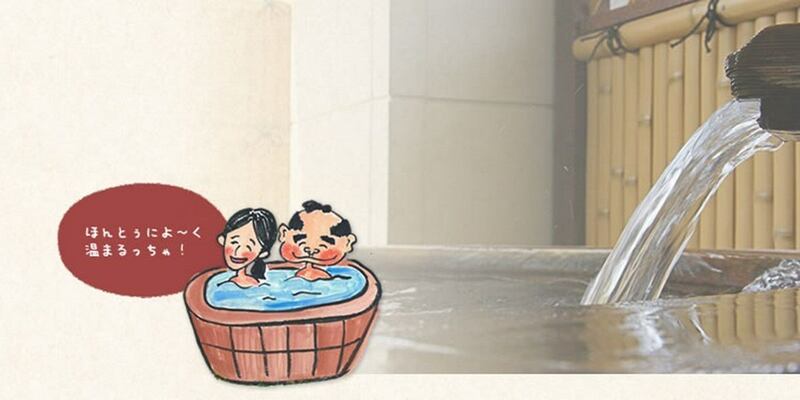 1F "Hotaru no yu" and 3F "Kusabue-no-yu" are switched between men and women in the morning and afternoon.Guests are able to use both baths. It's as if you are in a cave, a relaxing hot spring. First floor Front desk The lobby "Hotaru no yu" facing right in the lobby is a hot spring water swirl, a sunburgh day friendly bath. Please look forward to the scenery of the Kitayama Kosen drawn on the window and get drunk with traveling mood. The heart is relaxed with warm retro atmosphere.Also at the changing room, introduction of the work! The sauna warms the body from its core and promotes sweating.I will keep my exhausted body tender and refresh my mind and body. 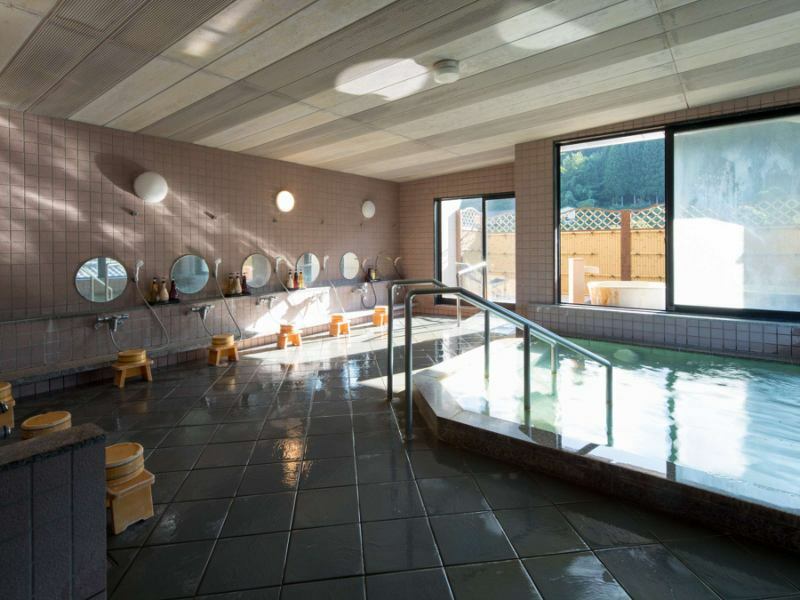 Niemonya, we have added artificial radium spa to Kitayama Kosen (cold spa), so the quality of the spring is further improved! Bathing improves blood circulation, enhances metabolism, and makes your health healthy.Spring therapy that makes mind and body healthy was also a long-history folk remedy. Hot water from the Niemonya also has a good foaming of soap and does not warm up warm and hot from the core of the body. | Kitayama Kosen has long been popular as "Kodakara-no-yu" and is currently used by couples with disadvantaged children. Even after becoming a substitute for the current husband several times, "I have a child. "Thank you for your attentive thank you note.Thankfully. | There is also a Sukunabikonasha Shrine around the Kitayama Kosen a god of kids.Please try once! | There is also a service of mineral water to raise your throat at the changing room, so please use it freely! Please bring water supplement before and after bathing! 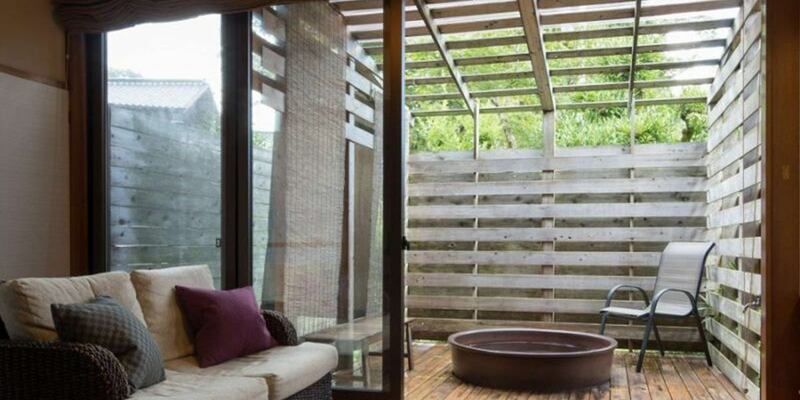 In a little luxurious, how about the room with outdoor bath? Looking up from the outdoor bath, there are various scenery every season. Enjoy with your family, with a couple, without having to worry about anyone. The room prepared to respond to such thought is here. 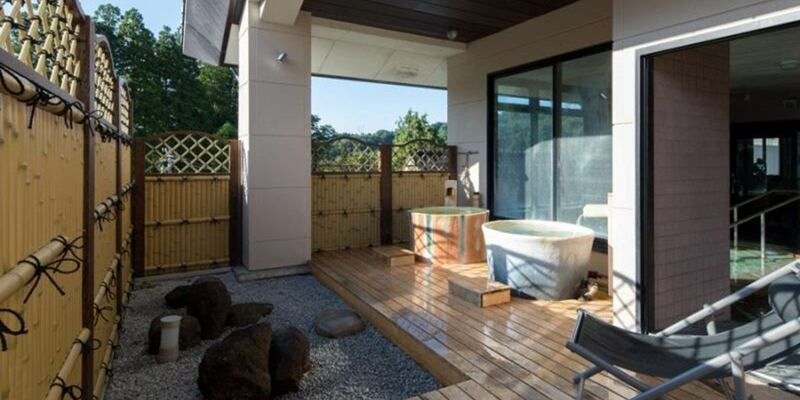 Even in the morning and evening, only those guests who stay in the room will put in this spare outdoor bath! Please enjoy the scenery that changes beautifully from the bathtub thoughtfully.